just the thing for the Mad Max reboot. I don’t care what anyone says about the scooter, this is solid. 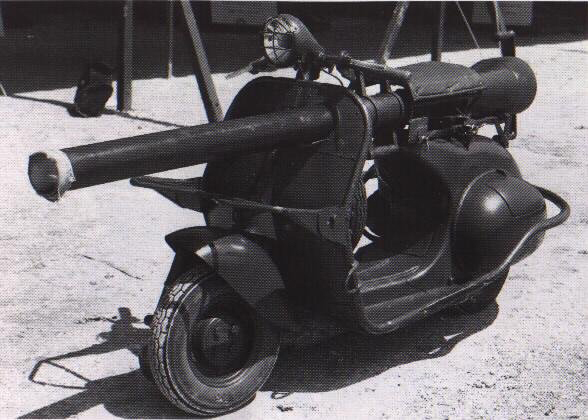 Looks like a 90mm recoilless rifle on the Vespa. The postwar Italian army was equipped with U.S. weaponry and since the 90mm was tripod mounted & portable this would have probably worked. On enemy trucks, I guess. 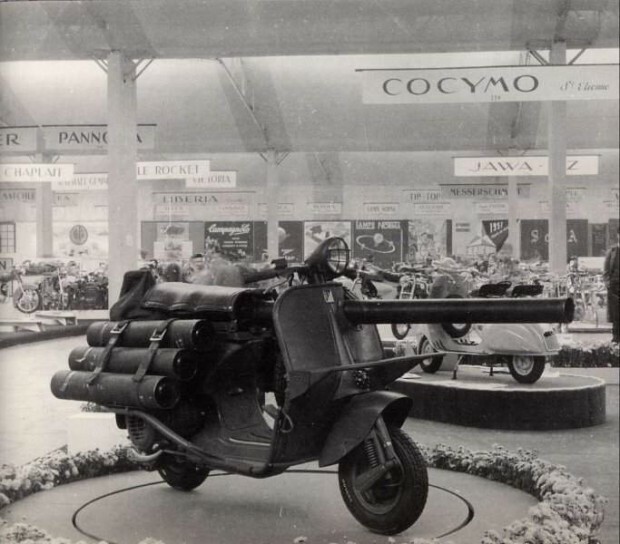 A volley formation of weaponized Vespas could have been formidable. Not quite Rat Patrol, though. Looks like an old recoilless rifle. What was that vehicle with six recoilless rifles? Ontos? Is this protected by the Second Amendment? Were there any reports of these actually being fired let alone doing damage. 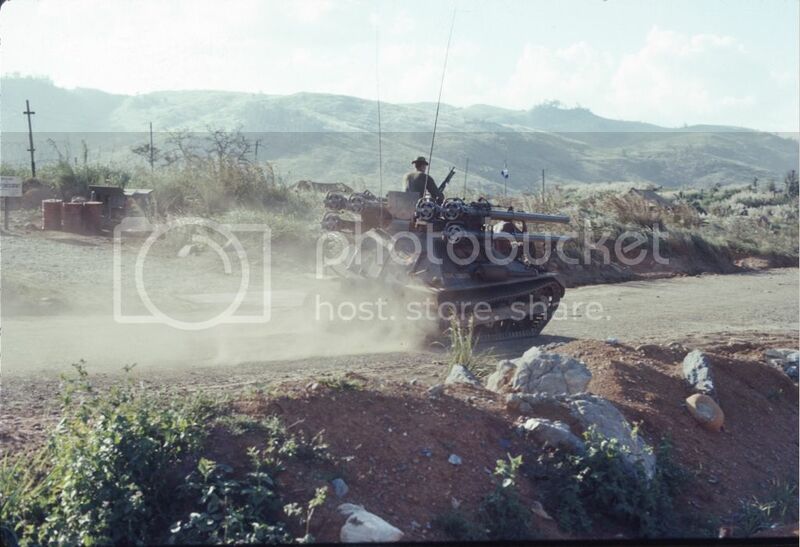 What was that vehicle with six recoilless rifles? Ontos? That should probably be “armed”, not “armoured”. It would take some big solid balls to fire that. And you might be walking funny for a while, ouch. They were designed to work in pairs. . Considering the limited power of the Vespa's engine the added weight of the canon I cant imagine that the Vespa would be able to hit 35 mph. 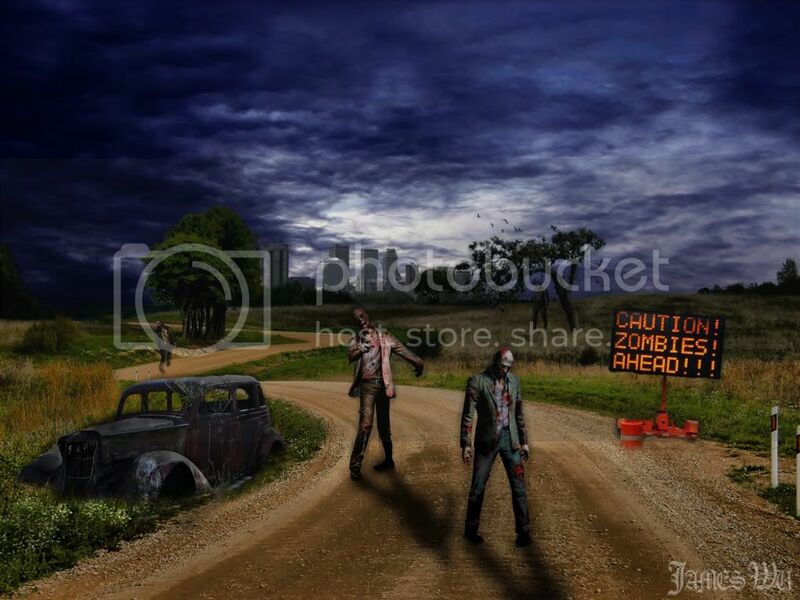 Just what I need for rush hour traffic.